Our private lessons are tailored just for you based on your own goals. It doesn’t matter what age you are – we’ve taught people from 6 to 86! You’ll benefit from 1 on 1 with your tutor, instant feedback, fast progression, flexible content and personal direction. 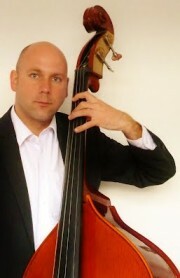 At Igloo we have a double bass you can use in your lessons to give it a try and see if you like it. 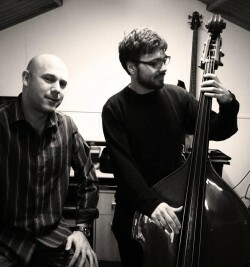 The double bass is a beautiful instrument with a tear-jerking sound, becoming more popular in folk and pop music as well as it’s more traditional classical home.